COMO PARTE DE LOS COMPROMISOS DEL GOBIERNO DE CHIMALHUACÁN EN MATERIA DE SEGURIDAD, SE REALIZÓ LA ENTREGA DE CINCO UNIDADES MÓVILES PARA PATRULLAJE EN TERRITORIO LOCAL. 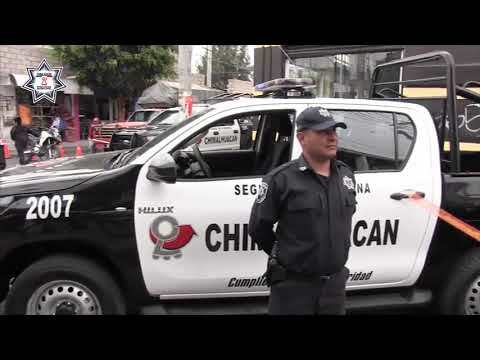 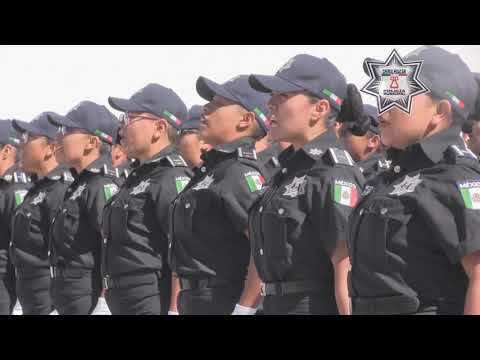 LA POLICÍA DE CHIMALHUACÁN, CELEBRÓ LA GRADUACIÓN DE 63 EFECTIVOS MUNICIPALES DE LA GENERACIÓN 2018-II, A FIN DE REDUCIR EL ÍNDICE DELICTIVO EN LA LOCALIDAD. 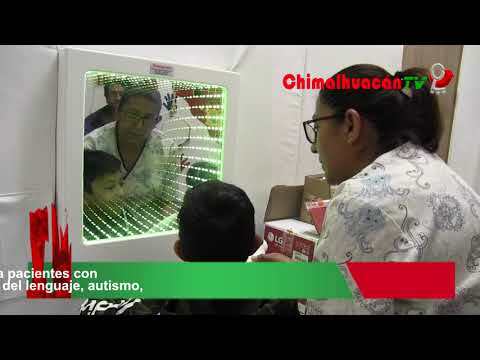 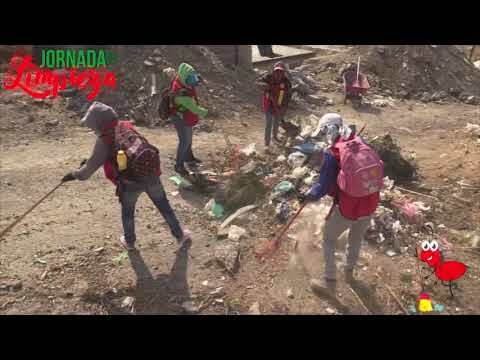 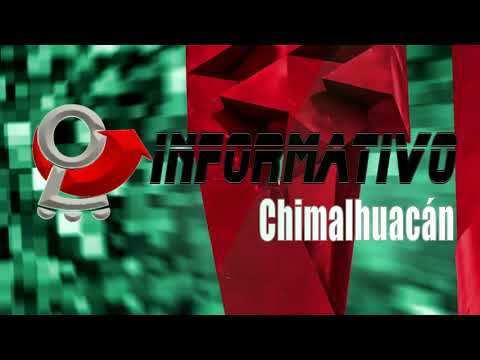 EL GOBIERNO DE CHIMALHUACÁN CONTINÚA CON EL PROGRAMA JORNADAS DE LIMPIEZA 2019. 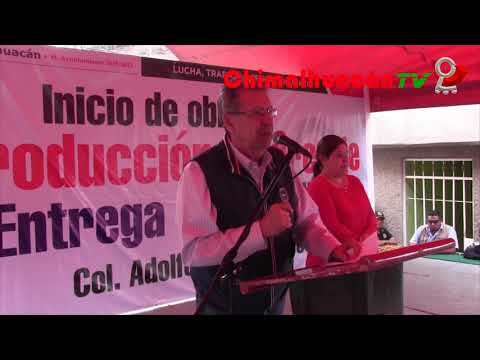 EL PASADO FIN DE SEMANA EN EL GIMNASIO POLIVALENTE DE LA UNIDAD DEPORTIVA LA LAGUNA, SE REALIZÓ EL TORNEO ESTATAL DE ESGRIMA, COORDINADO POR EL INSTITUTO MUNICIPAL DE CULTURA FÍSICA Y DEPORTE DE CHIMALHUACÁN Y EN EL QUE PARTICIPARON 40 DEPORTISTAS MEXIQUENSES. 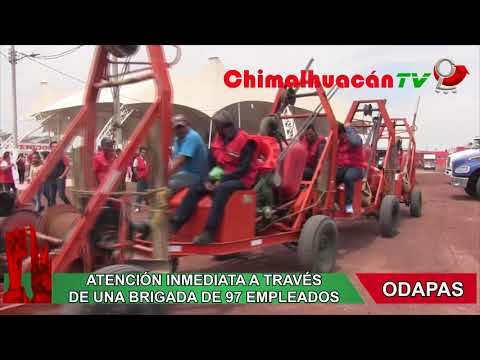 PARA DIGNIFICAR LA CALIDAD DE VIDA DE LOS CHIMALHUACANOS, EL GOBIERNO DEL NUEVO CHIMALHUACÁN PUSO EN MARCHA, EN LA COLONIA ADOLFO LÓPEZ MATEOS, LOS TRABAJOS DE INTRODUCCIÓN DE UNA RED DE DRENAJE, ASÍ COMO LA PAVIMENTACIÓN DE LA CALLE CORINKA, A FIN DE BENEFICIAR A MÁS DE 7,000 HABITANTES DE LA ZONA.